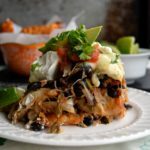 This post is written in partnership with Reese Specialty Foods. All opinions expressed are mine. 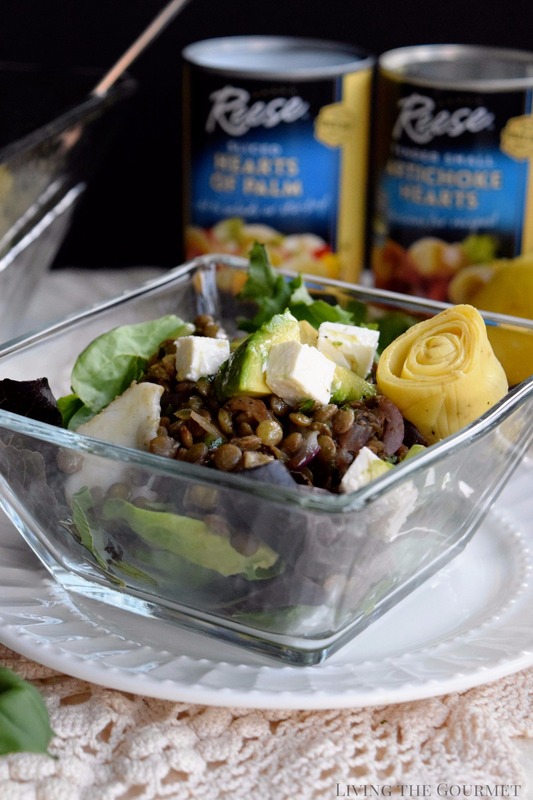 Indulge on hot summer nights in this cool and easy Artichoke and Lentil Salad featuring Reese Hearts of Palm. 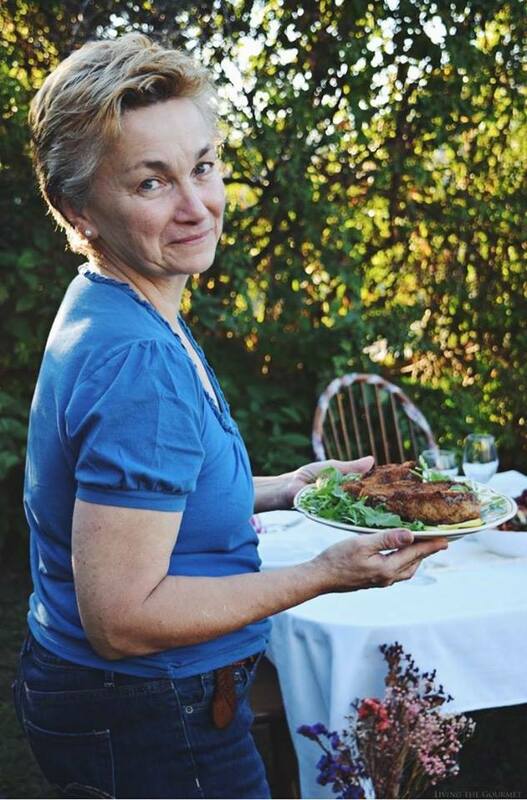 To that point, there is an all-encompassing quality about the idea of a good meal. From scenes of feasting and overly detailed descriptions of food in the Iliad to the idea of ‘Viking heaven’ being essentially an oversized catering hall with swords in the Icelandic ballads, ‘culture’ is shaped as much by how we sustain ourselves through food as it is by literature, music or even war. To understand why this is, we need not delve into any comparative cultural studies, instead, we need only look at our own lives. Whether it be childhood memories of holiday tables or the peaceful quiet of a summer night’s meal, it’s not difficult to see why the cliché of the kitchen is the ‘heart of the home’ has such traction – because it’s largely true. Aside from the sweeping epics and ‘big events’ of our lives, moments at a table etch preciously brief ‘visions’ into our hearts. Whether it was studying how my grandfather opened peach pits with his knife or noticing for the first time the familiar similarities in thought and manner between uncles you once thought were different as night and day, the table and its meal is the staging ground for such memories. Why do I bring this all up? Naturally, because I poured a fair few ‘hearts’ into a salad I prepared recently for my post-Fourth of July luncheon – hearts of palm, that is. You see, I wanted to create something light but still satisfying, and something that was equal parts refined, healthful, and rustic. 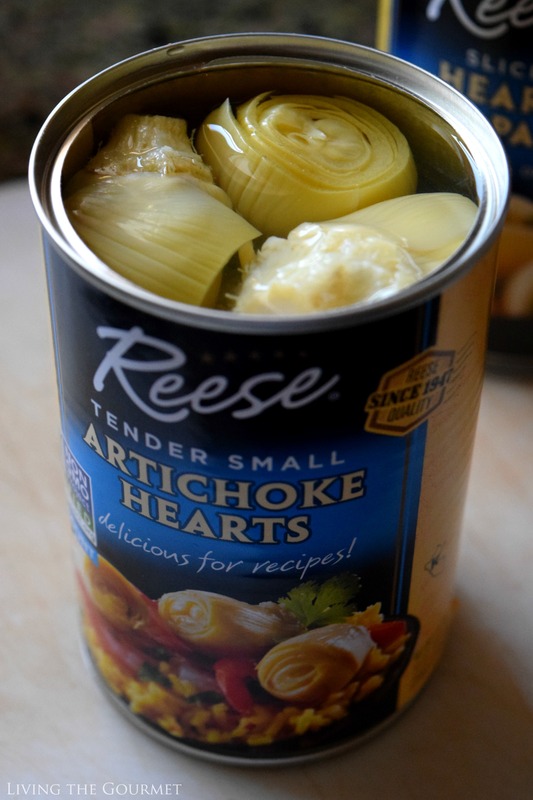 While I had never used hearts of palm before – at least that I can remember – I noticed the Hearts of Palm offer from Reese Specialty Foods, whose artichoke hearts have been a staple in my pantry for years, since Reese products are Non-GMO Project Verified and rich in potassium. I figured why not give them a try. After all, what better time to experiment than in the lazy aftermath of a busy Fourth of July? 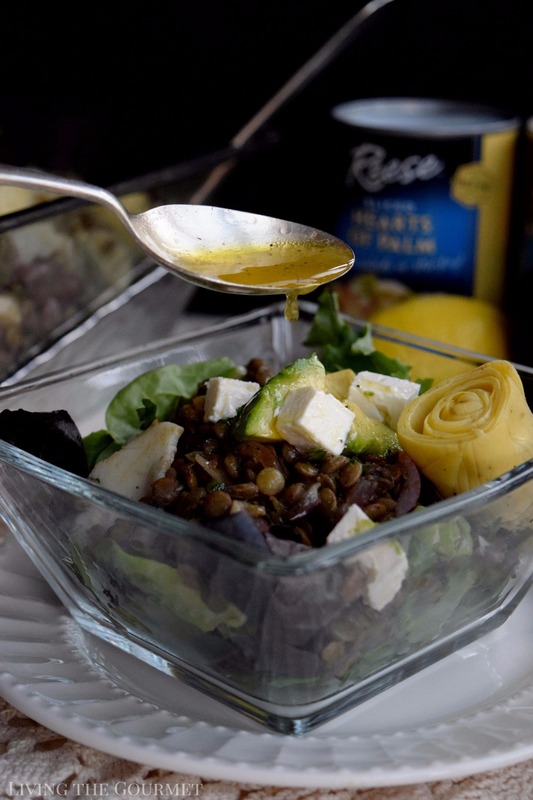 This, of course, brings us to today’s recipe – Mediterranean Lentil Salad. To start things off, we begin with sixteen ounces of dried lentils, which we sift thoroughly, then rinse and drain – also thoroughly. Next up, we heat a large saucepan with olive oil and chopped garlic, allow the garlic to become slightly fragrant and then add in the lentils and toss. We then add four cups of water to this, along with the seasonings listed below, and let this come to a simmer. Once the simmer has been achieved, lower the heat, and let the lentils absorb the water, tossing from time to time; at which point you turn off the heat and leave loosely covered. 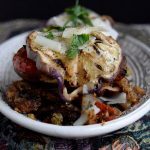 While the lentils cool, quickly grill up a red onion, either in a cast iron frying pan or ideally on a griddle. 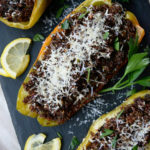 After the lentils have finished cooling, add in the Kalamata olives listed below, along with the onion, basil, chopped parsley or fresh cilantro, Reese Tender Small Artichoke Hearts and the Reese Sliced Hearts of Palm and toss gently. 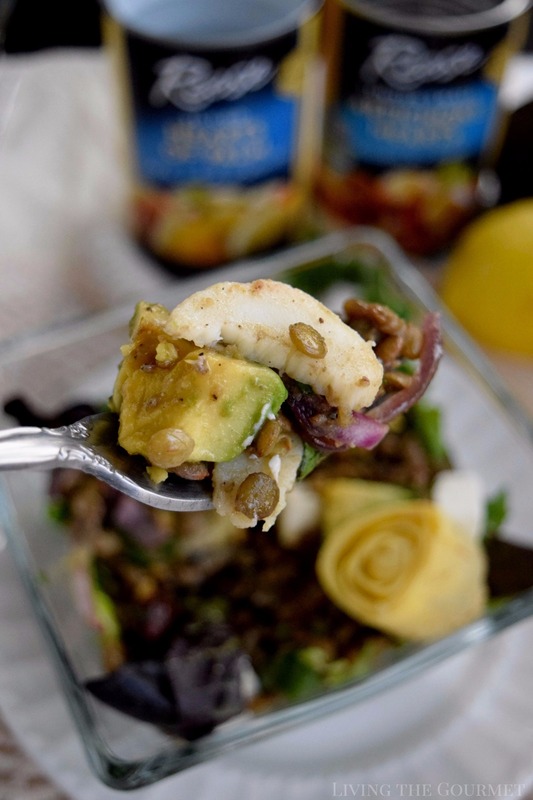 At this point, you’ll want to prepare the dressing as directed below with lemon juice, honey, salt, and black pepper. Sift through the lentils. Rinse and drain the lentils. Heat a heavy saucepan with the olive oil and chopped garlic until the garlic is slightly fragrant; add the lentils and toss. Add the water, bay leaves and the seasonings and bring to a simmer. Lower the heat and loosely cover until the water is absorbed and the lentils soften. Turn the heat off and let the lentils cool. When the lentils have cooled remove the bay leaves; add the olives, grilled onion, chopped basil, chopped cilantro or parsley, artichoke hearts, hearts of palm and gently toss. Serve over fresh spring greens and top with the cubed feta cheese and avocado. Finish the dish off with a drizzle of the dressing. Combine the lemon juice, olive oil, seasonings, honey and stir. Spoon over the salad as desired. Now you serve the salad over a bed of fresh spring greens, topped with fresh avocado chunks, and top with feta cheese and a drizzle of the dressing. 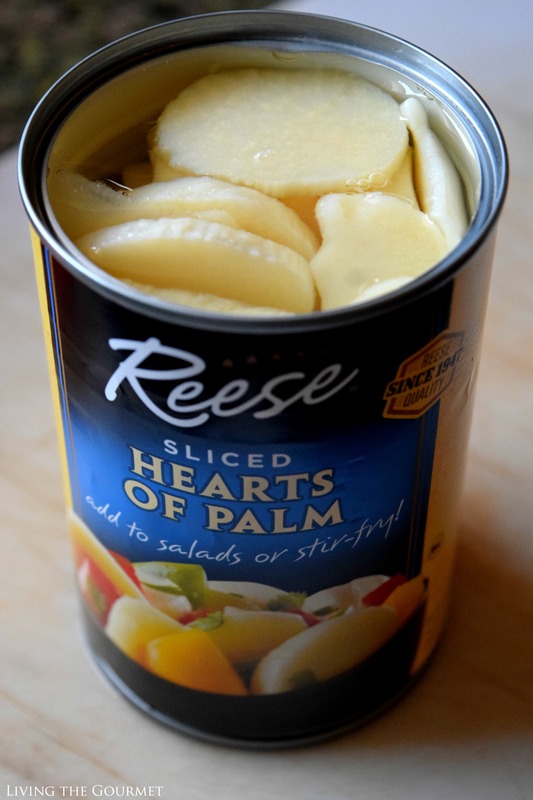 While I opted for the ‘Sliced’ hearts of palm variety for today’s recipe, they also available in ‘Select,’ ‘Pieces,’ and ‘Marinated,’ making them super versatile. And just like that, you’ve got authentic bistro-style Mediterranean flavor perfect for a balmy summer afternoon. Don’t forget to check out Reese on the Ibotta app to earn rebates on Reese products. All my favorite ingredients are in this salad! This is so healthy for summer! That looks so flavorful & nutritious! Loved it. Perfect for weekday meals. This looks like a great option to take to all those summer cookouts that you get invited too. Plus it gives a great option for those that are enjoying a vegetarian lifestyle. I've been loving lentils lately! They're such a delicious source of protein! This salad sounds yummy! Another spectacular recipe! I love your style of writing, too. You can bet I pinned this for later. What a healthy bowl of nutritious ingredients! I love lentils and those artichokes and avocado seem so perfect. Love this. 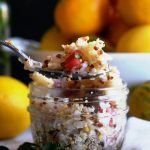 Love lentil salad and this look amazing!! I love BOTH artichoke hearts and hearts of palm! 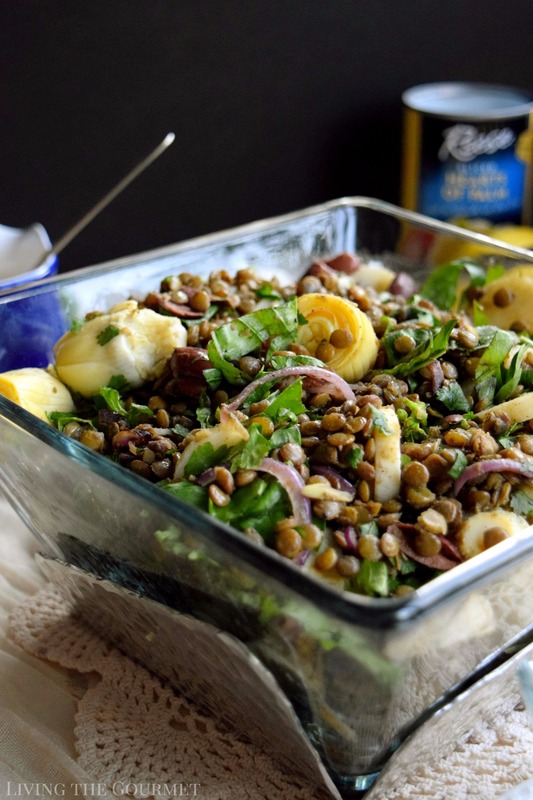 Your lentil salad sounds fabulous!!! Happy weekend, Catherine. I am a huge fan of lentils and all things legumes. The salad looks filling, delicious and so good for you too. 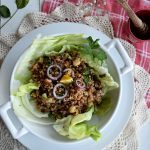 I love lentils and this salad looks so delicious for summer. Love the flavors and textures in this one! The addition of the lentils is just awesome. Love the texture and the flavor. Salads and fresh options are a must in this warm summer season thanks for the inspiration. Oh this looks soooo delicious and I can literally eat a huge bowl of this as a meal. I love lentils and combining them with avocado and artichoke just took them to a completely different delicious level :) Trying soon for sure!!! I'm sold! I've been looking for some good new lentil recipes and this certainly appeals at all levels. Thanks so much! What a great salad. 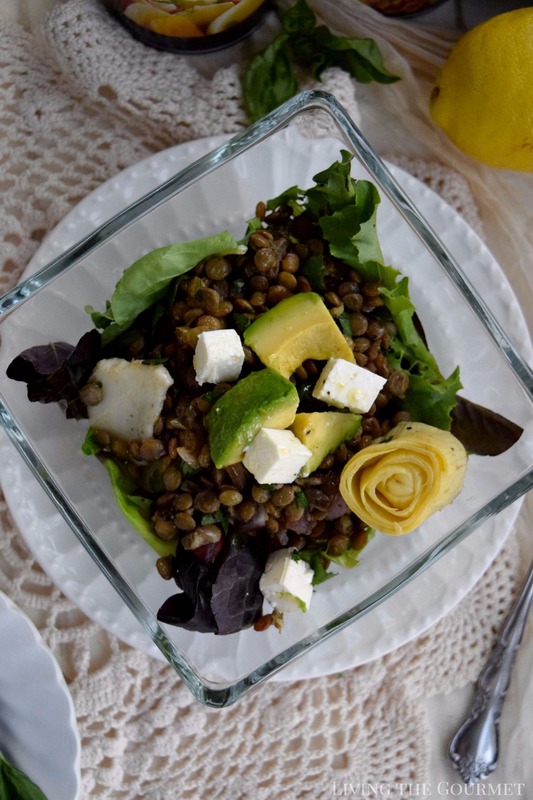 Lentils are so nutritious, and with the addition of feta, artichokes and avocado...this is one powerhouse of a meal. Perfect as a side dish...or all on it's own. This salad looks incredible. 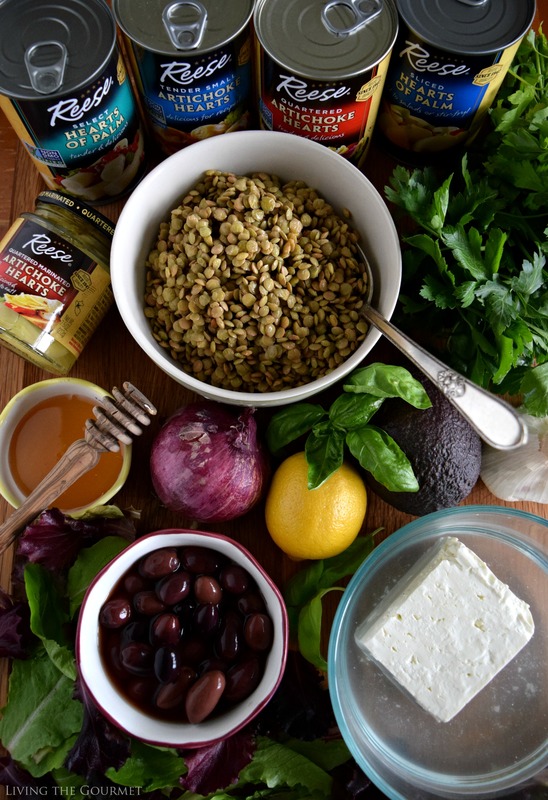 I love the combination of ingredients, especially the lentils and feta. I can't wait to try this one out. Thanks for sharing! Oh wow, the flavors in this salad are just wonderful! I can already taste it! 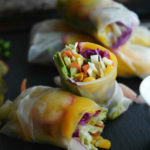 This is definitely going on my list of things to make for lunch soon! Wow what a beautifully written blog post! This salad does sound perfect for a post holiday lunch. I love that so many of the ingredients can be found right in the pantry. Perfect if you have to throw something together quickly. The Mediterranean flavors here are perfect for hot summer lunches. This looks amazing. I love all of the elements of this dish and can't wait to try it!